Some people will laugh and say, obviously Don doesn’t know good headphones or earbuds if these were the pair he chose. But to them, I’ll say, I needed the inline microphone. 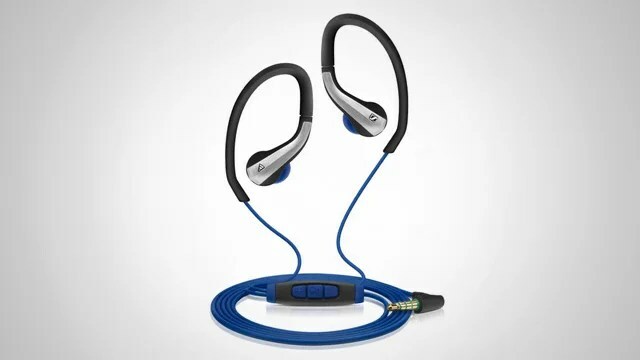 I bought them, truly, to replace my Apple earbuds (the free ones that come with iPhones), which I had been using more to talk on the phone, versus holding it by hand. What I got in these was that …and so much more. Here’s the bottom line… I can wear them while mowing the lawn or pushing around my snowblower and even at low volume, easily hear my Podcasts and music.